Milwaukee Magician -- Scott Obermann: Time to Learn a Magic Trick! The most frequently asked question I get is "How did you do that?" People always want to know the secret -- they think. But the truth is, what they really want is the wonder to continue. If I stopped and explained every trick I performed, the wonder would quickly vanish and along with it --the fun. So, I never explain the tricks I am performing. The second most frequently asked question is “Can you teach me a trick?” If I have time, I will teach a trick to someone who really wants to learn. That question tells me that there is a more than a casual interest in simply learning secrets. He or she wants to experience the wonder from my side of the fence. With that in mind, here is a simple trick that won’t blow anyone’s mind, but will certainly amuse and make them go ‘hmmm’. 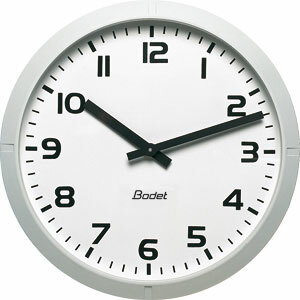 If you have an analog watch or clock handy this is for you. Place a folded piece of paper in a visible place. Have someone name a number between 1 and 12. Then ask that person to place his finger on the 12 of the clock face and begin to spell his number as he moves his finger one time for each letter. For example: If the chosen number is ‘3’, your assistant would spell t-h-r-e-e and end up with his finger on the 5. Then starting at the 5(or whatever number your assistant’s finger is on), repeat the process – this time spelling that number f-i-v-e and ending on the number ‘9’ Repeat this one more time(in this example spelling n-i-n-e) and have the assistant take note that he stopped at the number ‘1’. You open the piece of paper and show that you had written that exact number on the paper. A perfect prediction. This one works itself. Just follow the instructions above and you will always end up on the number ‘1’. Yup, that easy. Before the performance, merely write “You will stop on the number 1” on a piece of paper. Fold it up and you are ready to go. Try it a few times to see for yourself. With the right build up, this can be a real fooler. I wouldn't recommend repeating it though. Since the ending point is always '1', the method would become transparent fairly easily. This is just a quick sort of ice-breaker or time-filler. Have fun with it! 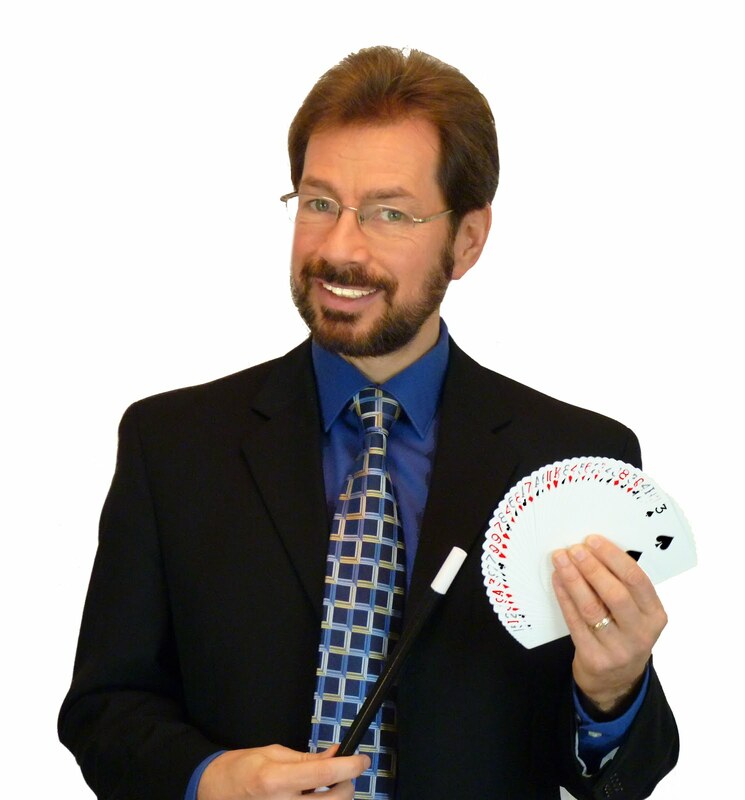 Visit my website at www.GreatScottMagic4U.com to see more about the magic shows I offer.